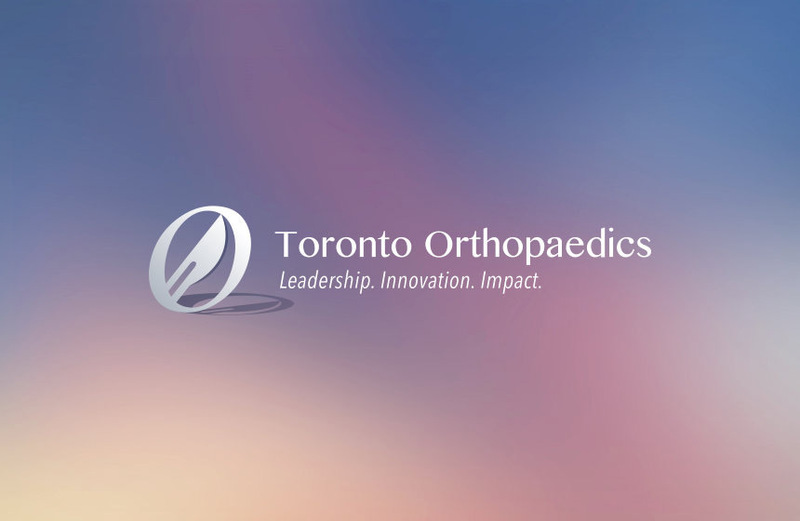 Dr. Timothy Leroux completed medical school and orthopaedic surgery residency at the University of Toronto. During residency, he participated in the Surgeon Scientist Training Program, where he obtained a Masters in Education (MEd) through the Ontario Institute for Studies in Education at the University of Toronto. Following residency training, Dr. Leroux pursued fellowship training at Rush University Medical Center in Chicago, a world-renowned orthopaedic institution. During that time, he worked with a number of surgeons specializing in orthopaedic sports medicine and upper extremity reconstruction, many of whom are international and respected leaders in the field. During his fellowship, Dr. Leroux was a fellow team physician for the Chicago Bulls and Chicago White Sox, and assisted in the care of a number of amateur and professional athletes. 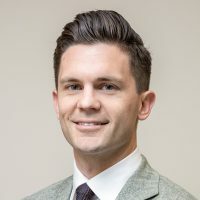 Following his time in Chicago, Dr. Leroux completed a fellowship in orthopaedic trauma and orthopaedic sports medicine at Sunnybrook Health Sciences Centre in Toronto. 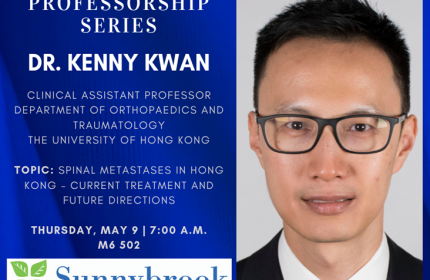 He then joined the Division of Orthopaedic Surgery at the University Health Network in 2016 and was appointed to the rank of Assistant Professor in the Department of Surgery at the University of Toronto in 2017. Clinically, Dr. Leroux’s main focus is the management of injury and disorders of the shoulder. Much of his practice revolves around the use of modern, minimally-invasive arthroscopic techniques to manage common shoulder pathology such as disorders of the rotator cuff, instability and labral tears, acromioclavicular joint injury, frozen shoulder, and cartilage defects. He also has an interest in managing more complex shoulder pathology, including patients who have failed prior shoulder surgery and shoulder fractures. Lastly, Dr. Leroux manages all phases of shoulder arthritis, including biologic treatments for mild-to-moderate disease and shoulder replacements for end-stage arthritis. Dr. Leroux has a strong interest in research. His past work has focused around clinical epidemiology and education; however, more recently, his interests have been understanding patterns of health care use among patients undergoing orthopaedic surgery, and developing new models of health care delivery. He is currently focused on the development of a short-stay and ambulatory joint replacement program, and understanding and mitigating unnecessary health care use among patients undergoing orthopaedic surgery. He is also participating in several prospective multicenter trials pertaining to the management of shoulder pathology. To date, Dr. Leroux has over 30 peer-reviewed publications in press, has presented his research at a number of international orthopaedic meetings, is a reviewer for several high-impact orthopaedic journals, and has received awards for his contributions to orthopaedic research.